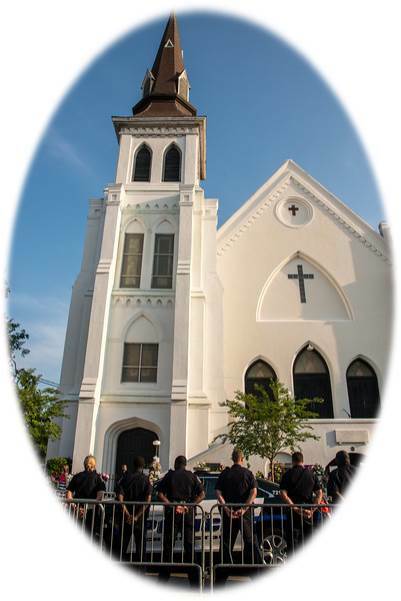 The City of Charleston began a year-long project to further strengthen relationships between the citizens and police by respecting the importance of Public Safety and Individual Rights. The Charleston Police Fund is sponsoring this project in an effort to involve all walks of people in the Charleston community. Starting in early March of 2016, the Charleston Illumination Project conducted many Listening Sessions; they lasted just over an hour and a half and provided a wealth of information for the City of Charleston to utilize.